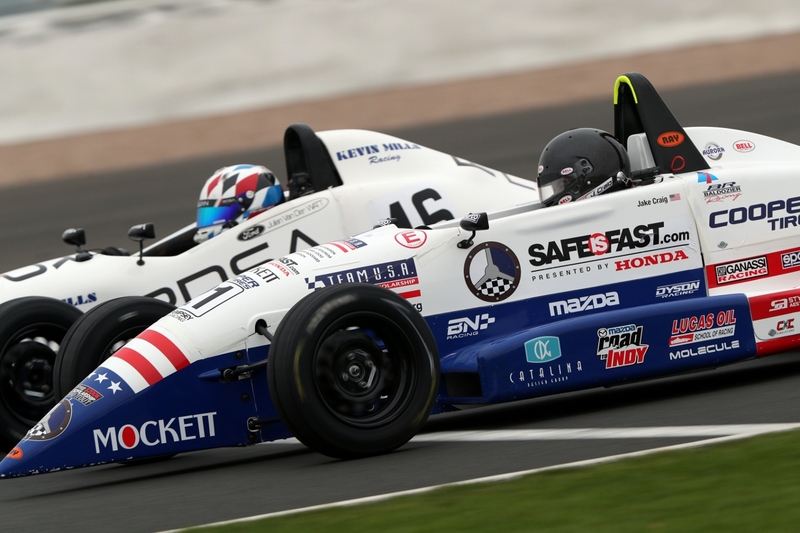 SILVERSTONE, England (Nov. 5, 2018) – This past weekend, 2018 Team USA Scholarship winners Colin Mullan and Jake Craig wrapped up three-plus weeks in England at Silverstone Circuit with a stellar showing in the 18th annual Walter Hayes Trophy, named in honor of one of the founding fathers of Formula Ford. 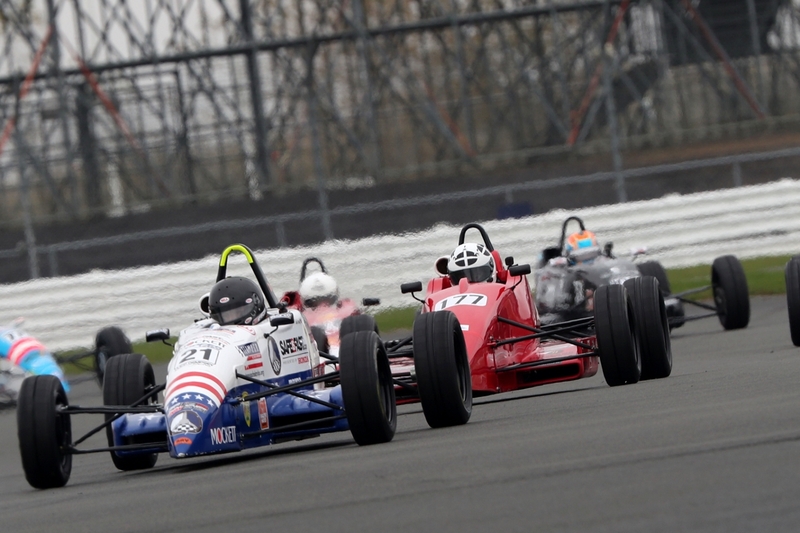 More than 100 drivers representing at least a dozen nations were entered for what has become the world’s premier Formula Ford event. 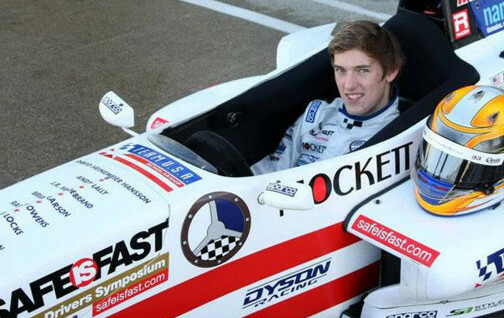 The talented young Californians – Mullan, 16, from Danville in the Bay Area and Craig, just turned 21, (above) from Mission Viejo, south of Los Angeles – had already contested two race weekends, at Donington Park and Brands Hatch, displaying plenty of speed in both events aboard their Cliff Dempsey Racing-tended Ray Formula Ford racecars. Dempsey had won the event six times, with Cliff’s son, Peter, taking top honors in 2006, 2007 and 2010, and Team USA drivers Conor Daly, Connor De Phillippi and Tristan Nunez triumphant in 2008, 2009 and 2012, respectively. 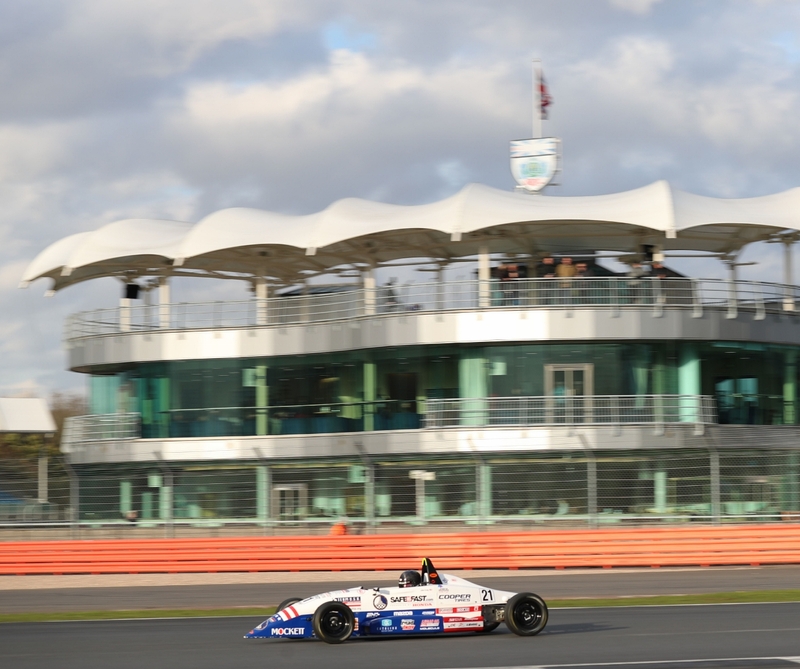 (Nov. 3, 2018) – Both Craig and Mullan were embroiled in a pair of thrilling Heat races today at Silverstone as almost 100 Formula Ford drivers began the task of attempting to qualify for tomorrow’s 18th Annual Walter Hayes Trophy Grand Final. Both Californians finished where they started, with Craig securing second place in Heat Five and Mullan fifth in Heat Six to ensure good starting positions for the next round of competition, a pair of 12-lap Semi Final races to be held on Sunday morning. After a week of mixed weather conditions, the morning dawned cold and clear, and the track was fully dry by the time Craig ventured out for qualifying. He traded fastest times with National championship race winner Rory Smith (Medina JL18) and three-time Walter Hayes Trophy winner Joey Foster (Firman RFR1600) before settling for second place on the grid. Craig’s lap time, 1:02.491, was the fifth fastest of the day overall. 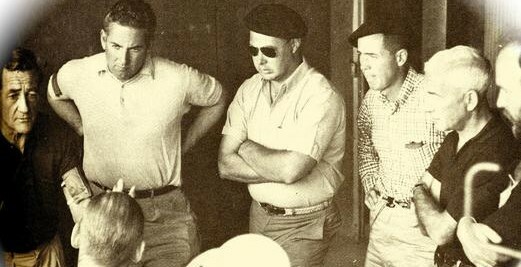 Smith, Craig, Foster and David McArthur (Van Diemen LA10) battled mightily during their eight-lap contest before eventually finishing in the same order in which they had started. Craig posted the second fastest lap of the race, 1:02.485, mere fractions behind Foster, who had the advantage of a two-car draft. The only driver to turn a faster lap during today’s Heat races was defending Walter Hayes Trophy champion Michael Moyers, who turned a 1:02.332 lap during a dominant performance in Heat Four. “The racing here at Silverstone is much different than Brands,” said Craig, 21, from Mission Viejo, Calif. “There is so much slipstreaming here down the long straights to set up passes – unlike Brands where you just had to wait for the car in front of you to make a mistake and capitalize on it. Mullan also enjoyed a hard-fought race. After qualifying fifth on 1:02.753, he rose as high as second before being obliged to settle for fifth at the finish behind Roger Orgee (Spectrum 011C), perennial front-runner Oliver White (Medina JL17), Nico Gruber (Ray GR11) and Formula Ford Festival winner Josh Smith (Van Diemen JL13). “Josh and I had a good battle for fourth, with some quite aggressive driving,” said Mullan. “It was well fought and we both came out clean. At Silverstone there are a lot more chances to pass, and more room for error. The driving is aggressive in a different way than Brands. At the Festival, we had to be very decisive with our moves to gain positions, whereas at the Walter Hayes, there’s more movement between cars. Having time to learn the track layout with RaceCraft1 helped us get up to speed faster during testing. (Nov. 4, 2018) – The results of Sunday’s racing did not live up to the expectations Jake Craig and Colin Mullan had so convincingly fueled during their English adventure to date. Mullan’s fraught Hayes Trophy race resulted in a 12th place finish, while Craig’s ended in a tangle after being collected by a pair of spinning rivals at Brooklands corner on the opening lap. Both ran in the second of the 12-lap prelims, Craig starting fourth on a damp track; Mullan, 14th. 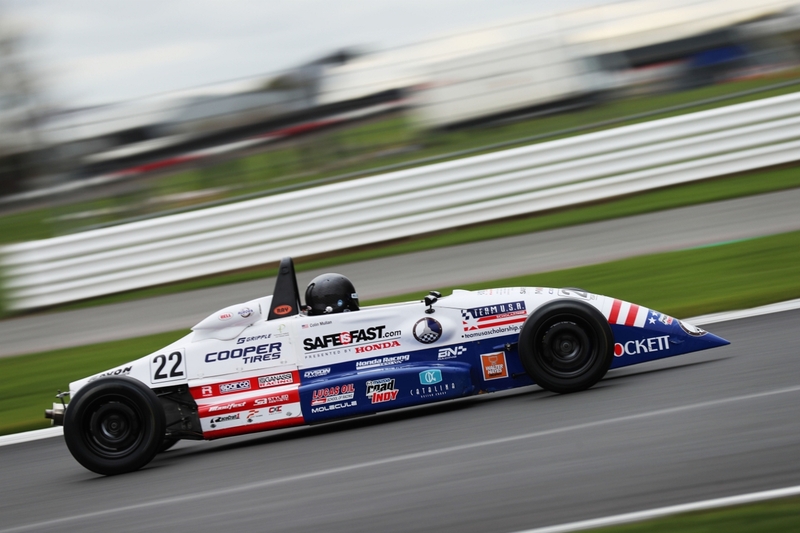 Craig moved up a spot on the opening lap only to slip back to sixth at Brooklands while challenging the two leaders. By lap nine, he’d battled back to second and began whittling away at Julian van der Watt’s two-second lead, closing to just a few car lengths starting the last lap. “I went for a move on the last lap, and I unfortunately had a spin,” Craig confessed, regrouping to finish 11th. Mullan also made good progress in the tricky conditions, rising from 14th to ninth before tangling with Josh Fisher at Becketts. He resumed to finish right behind Craig, posting the second-fastest lap of the race on his final lap. The pair duly lined up an unrepresentative 21st (Craig) and 23rd (Mullan) for the Grand Final, which again was held on a damp and slippery track. Both immediately began to move forward, with Craig making up a half-dozen positions on the opening lap before Brooklands corner once again proved his undoing. Mullan, who had followed Craig around the outside of Copse Corner and also made up several positions, narrowly and thankfully avoided the carnage to emerge in 17th. He continued to make up ground after a brief Safety Car interruption to finish just outside the top 10. Local driver Michael Moyers (Kevin Mills Racing Spectrum) claimed his second successive Walter Hayes Trophy title, holding off a determined challenge from northerner Matthew Cowley (Team Dolan Van Diemen), who won the 2016 F1600 Championship Series in North America, and Irishman Jordan Dempsey in a second KMR Spectrum. 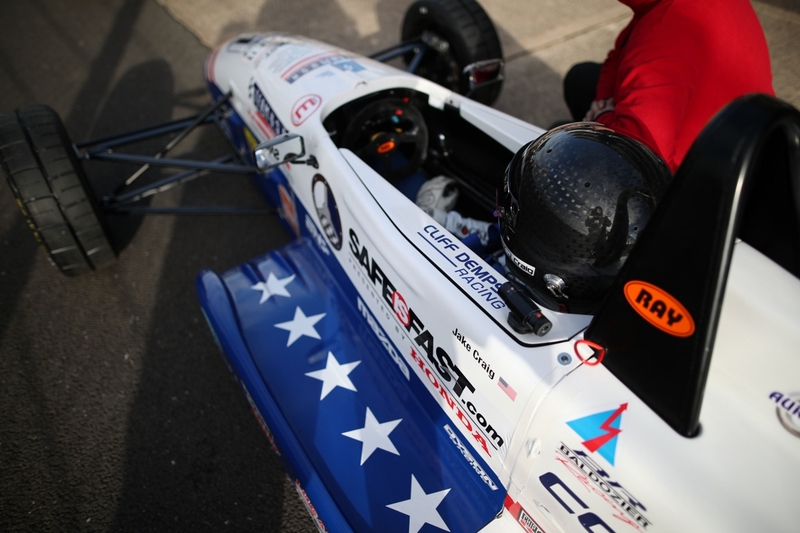 ABOUT TEAM USA SCHOLARSHIP: The program has been providing opportunities for talented American race car drivers at an early stage in their careers since 1990. 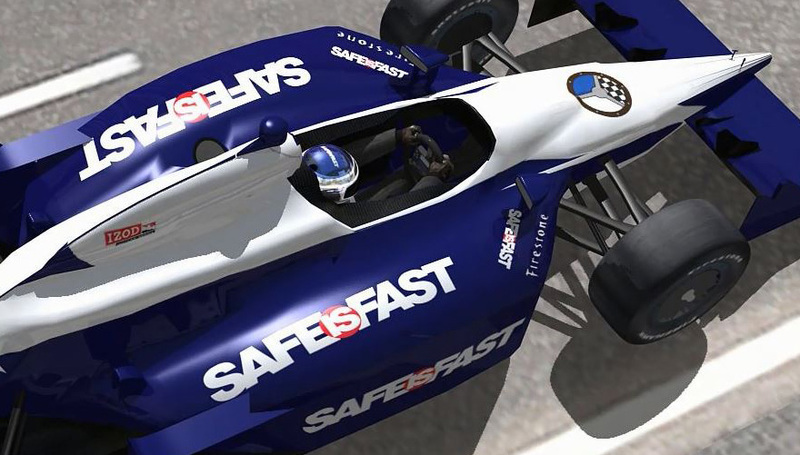 Supporters include Doug Mockett & Company, the Road Racing Drivers Club and SAFEisFAST.com, Cooper Tire & Rubber Company, Team Penske, Mazda, Chip Ganassi Racing Teams, Honda Performance Development, Catalina Furniture, Robertson Racing, Lucas Oil School of Racing, PitFit Training, RaceCraft1, CXC Simulations, Sparco USA, RACER Magazine, Speedstar Management, Styled Aesthetic and Manifest Group. For more information, please visit ww.TeamUSAScholarship.org or find us on Facebook or Twitter.